Standard Vertical Chilled Water Buffer Tanks to see typical sizes and drawings and prices. 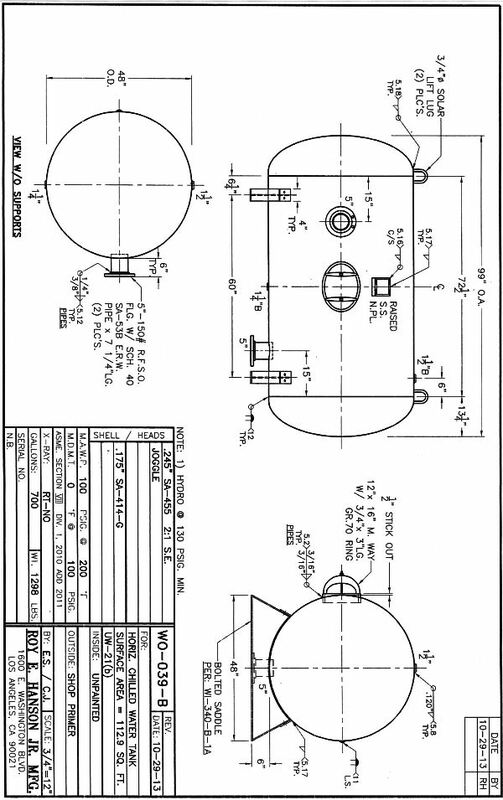 Custom Vertical Chilled Water Buffer Tanks to see typical sizes and drawings. Hot Water Buffer Tanks to see typical sizes and prices of Hot Water Buffer Tanks.